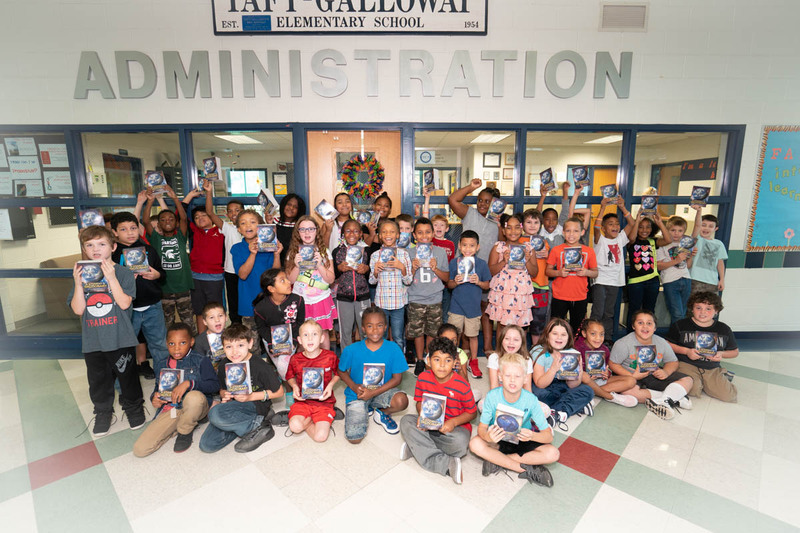 Every year the Grange, a Non-Profit Organization founded by farmers to improve agriculture, legislation, and community, donates hundreds of dictionaries to local schools. The Dictionary Program or "Words for Thirds" is a huge project that many Granges do! This year we had a record amount of dictionaries our Grange ordered and delivered, which essentially means the number of children in need of dictionaries and the amount of which we can help is increasing. In total, we delivered 1,200 dictionaries this year! Yet the amazing part is the impact the gift of a dictionary has on these children. And we are always happy to give these children that, the gift of knowledge! Thank you Taft-Galloway students for leading the Pledge of Allegiance at the Oct. 15, 2018 Board of Education meeting. We had the wonderful honor of the Detroit redwings school assembly program visit the “World”s Greatest” elementary school yesterday. Cosco Donates 420 backpacks to Taft Elementary! Check out images of the backpacks Cosco donated to Taft Elementary! 420 total backpacks were delivered to us this morning! Thank you so much to Van Buren COSTCO's Assistant General Manager Mr. Todd Shields. 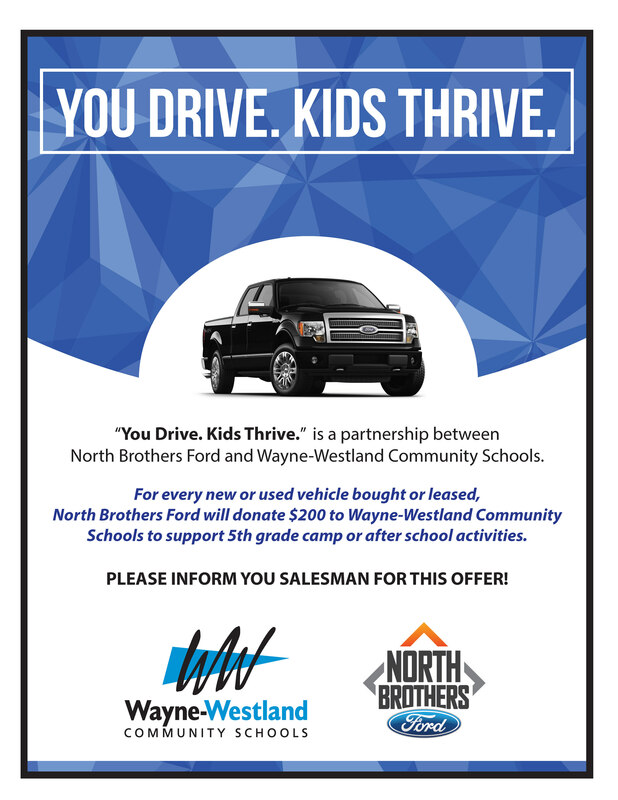 A big thanks as well to Ms. Mitter, and Ms. Dybus from the Wayne-Westland's Family Resource Center.